Crown provides complete preparation and pre-press systems for sunflower seed, including dehulling and hull purification. After cleaning, the seeds are sent to the First Stage Dehulling Machines, where a number of blades propel the seeds against corrugated impact plates, breaking the seed. The mixture is screened and aspirated to separate the hulls from the meats. 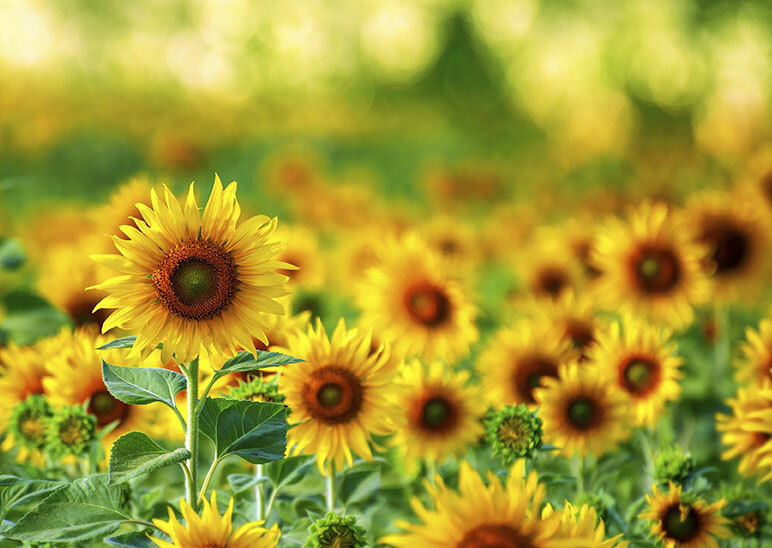 Following the dehulling process, sunflower seeds are cooked and mechanically pressed for oil removal, either by full pressing or pre-pressing before solvent extraction. The oil is sent to a screening tank for primary fines removal and is then pumped to a decanter or pressure leaf filter for clarification.